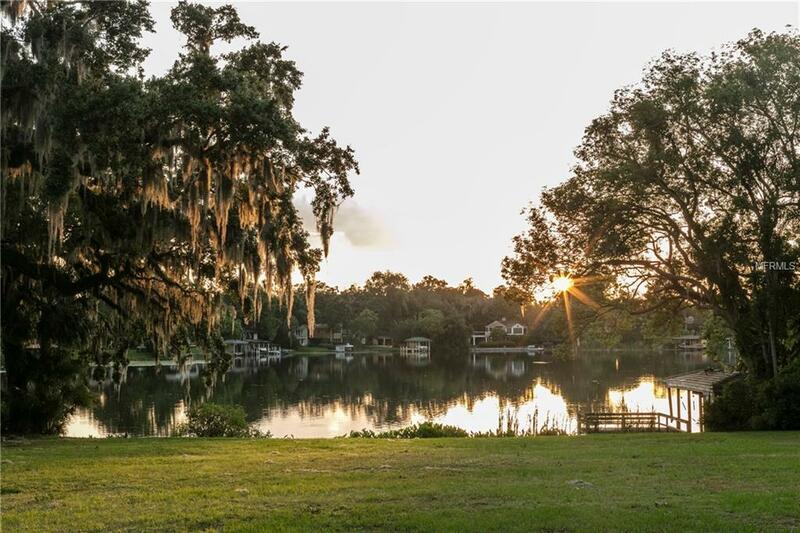 AMAZING WATERFRONT LOT ready for your dream home! 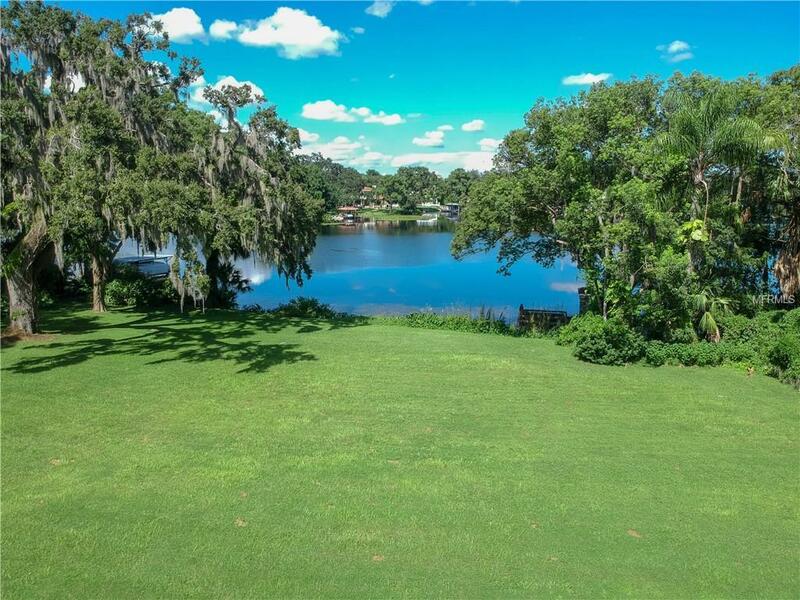 This cleared vacant land sits on the highly desirable Genius Drive in Winter Park located moments away from Windsong subdivision. The 40,646 SQ FT lot offers 200 feet of waterfront property, with all utilities already present, and seller has blue prints for home to be built on site. 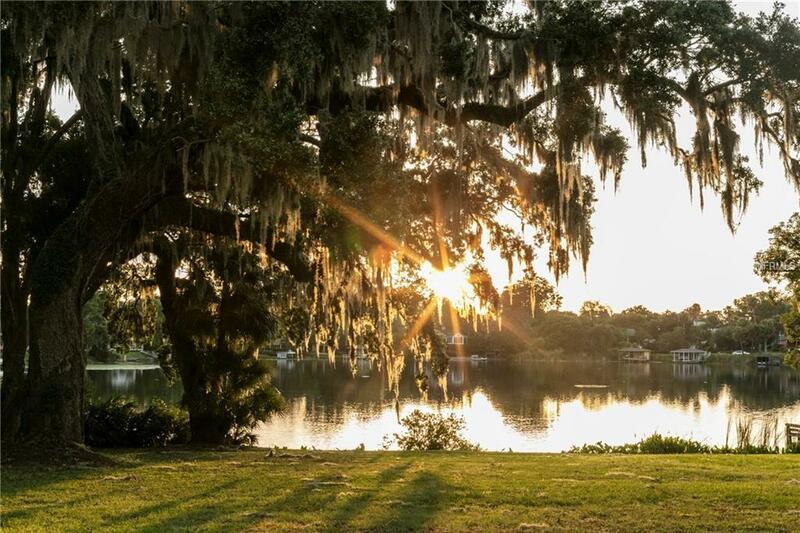 Conveniently located minutes away from Winter Park's Park Avenue, Florida Hospital, Rollins College and UCF, Interlachen Country Club and just a few minutes from downtown Orlando. 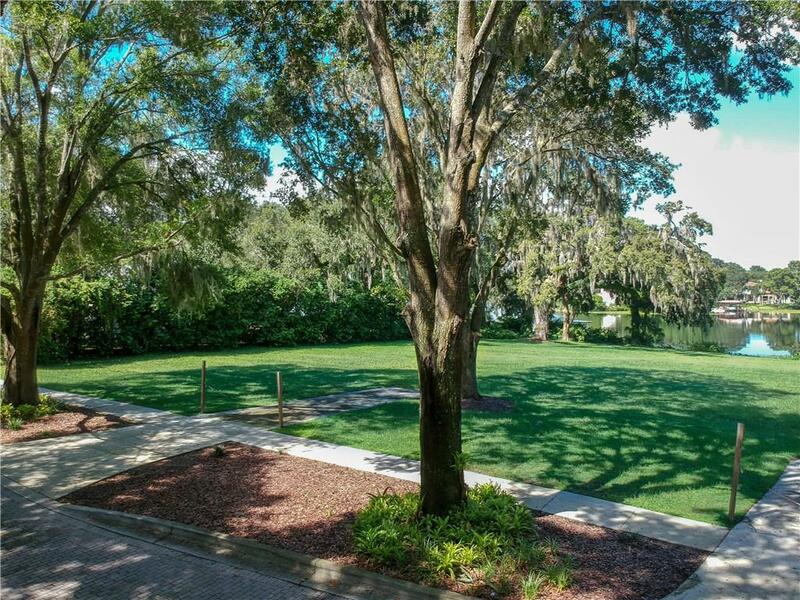 Don't miss out on this rare opportunity to build your new home on this gorgeous lot! Amenities Additional Fees Buyers Or Buyers Agent To Verify. Pet Restrictions Buyers Or Buyers Agent To Verify.